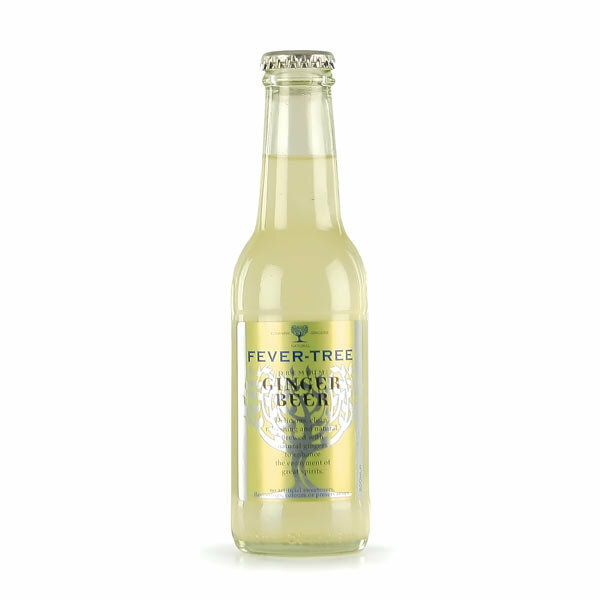 Consider this an unsolicited endorsement: Fever Tree Ginger Beer is the best. Ya gotta like ginger, but why else would you be drinking it? It comes, somewhat idiosyncratically, in 200ml & 500ml bottles. Suits me; the 200ml is a nice hit. Update. Fever Tree is fine, but Q is better; a little more ginger, less sugar, more aromatic. And at least based on a single sample, Sky Valley is better yet, but I haven’t found any more after that first bottle (Whole Foods, Minneapolis).